MARION TOWNSHIP — Two people were taken injured after a two-vehicle crash at the intersection of state Route 309 and Defiance Trail. 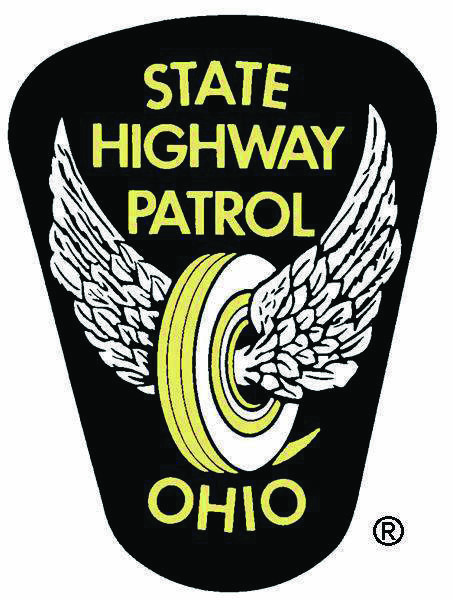 According to the Lima Post of the Ohio State Highway Patrol, the crash happened around 1:30 p.m. Tuesday after a pickup truck, driven by Joshua Young, 40, of rural Spencerville, failed to stop at a stop sign. Young was northbound on Defiance Trail and struck a compact car driven by Jamie Boroff, 37, of Grover Hill. An infant passenger in the pickup truck was treated at the scene, while Boroff was taken to Mercy Health-St. Rita’s Medical Center with minor injuries.